It’s finally time we can express our inner superhero with the coolest cover up for fall – THE CAPE. It’s the ideal replacement for a jacket or coat because it’s so easy to slip on and style. 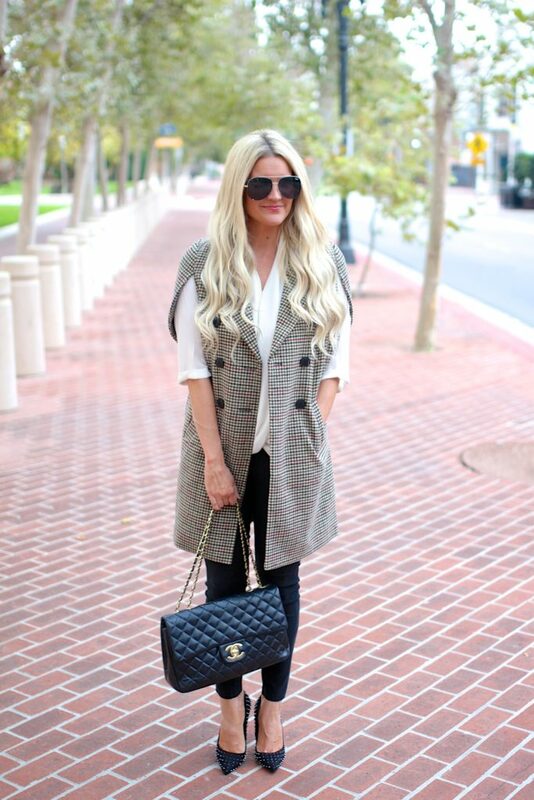 I love how simple it is and how it can go from casual to high fashion in literally seconds. 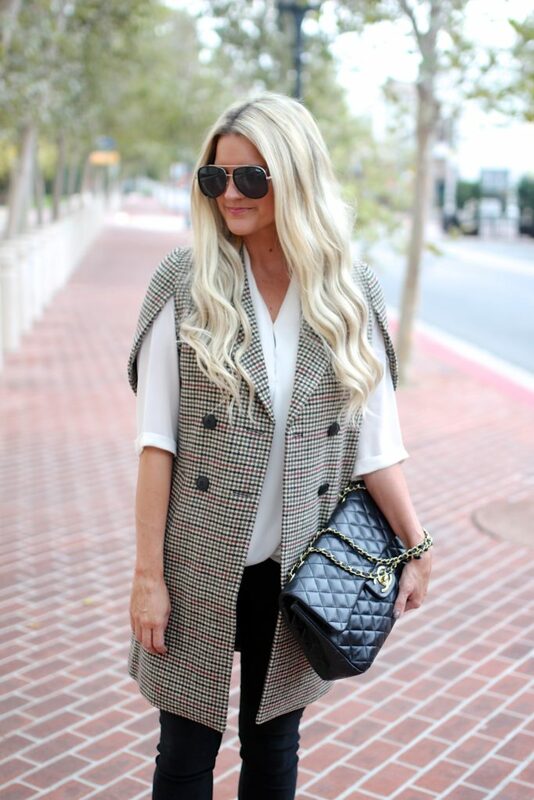 I’m a huge fan of capes.This looks amazing.You look so classy. Eek, no only are you CUTE in a CAPE but I am so happy for the Fall goodness that will be bestowed upon you this weekend. Mr. Nine and I are out on a Fall adventure next weekend. HAVE so much FUN Beautiful!! I need a cape in my life! Such a gorgeous look, but I am drooling over your heels !! This print is so perfect for fall- I just love ASOS! 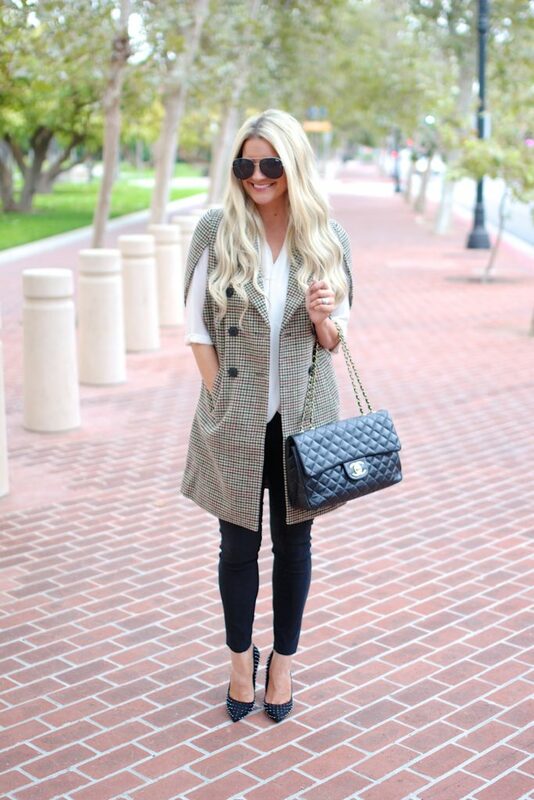 I love this look for fall ! This blazer is soooo beautiful ! It’s so chic and edgy dear! Love it, so pretty on you. Love the edgy shoes you paired it with too. This is such a cute outfit! I really like the cape!